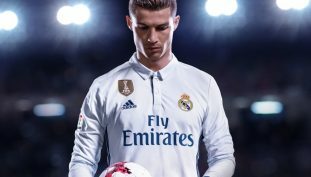 FIFA 18 wallpapers for 4K, 1080p HD and 720p HD resolutions. Download here for free! 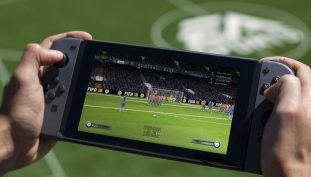 The possibility of bringing the Frostbite engine to the Switch hasn’t been ruled out yet. 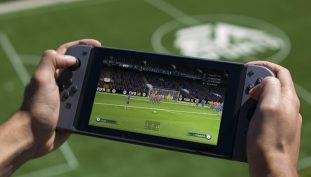 FIFA 18 gets another update. 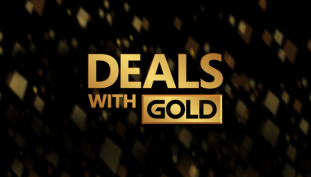 Microsoft unveils this week’s sale with Deals With Gold. FIFA 18 Update 1.09 is live on PC, coming soon to consoles. 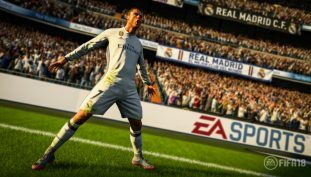 FIFA 18 update 1.08 goes live on consoles. You should expect a slightly more ‘rage-free’ experience. 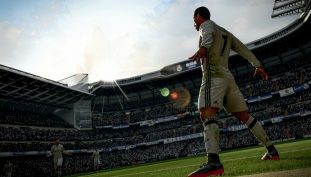 EA Sports’ relationship with their FIFA community is declining recently, with FIFA 18 suffering from so many issues and the recent #FixFIFA movement. Where is the franchise headed? 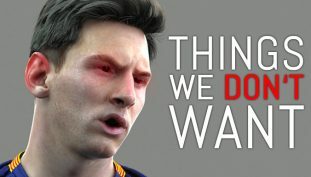 FIFA receives third title update, and it completely changes passing. No demo for Nintendo’s Switch, unfortunately.